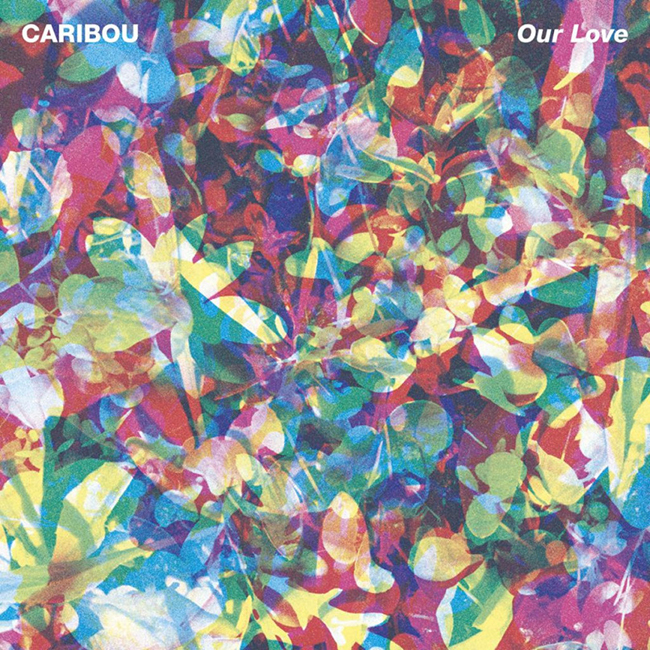 Your Love Will Set You Free from Caribou’s 4th LP Our Love. Dan Snaith has made an amazing album that picks up where 2010’s Swim left off, the Canadian artist who has performed under the names Caribou, Manitoba and Daphni has a knack of creating rainbow melodies and hypnotic dreamscapes. This tune whirls around your head filling your thoughts with colour and intrigue. The simple structure of the song is totally captivating, the lyrics are devastatingly heartfelt. 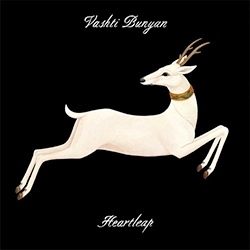 A beautiful song from an incredible album - HIGHLY RECOMMENDED. 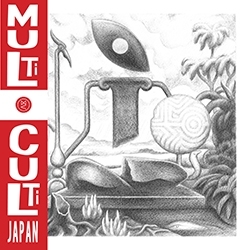 Ghana is a great little ditty taken from the Multi Culti Japan compilation LP. 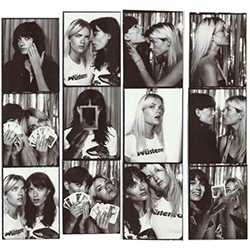 Multi Culti describe their music as… Music to trip to. Music to meditate on. Music to heal the world. 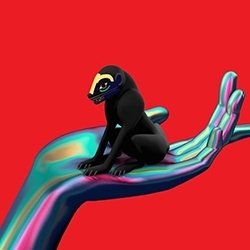 Music to upgrade your DNA. Music to teach you. MUSIC TO MULTIPLY YOUR MIND. Sunday morning and i’m in a Tribe Called Quest kinda a mood, after recently watching their documentary Beats, Rhymes & Life: The Travels of A Tribe Called Quest, the 2011 documentary directed by Michael Rapaport I’ve been listening to a lot of their old stuff. Bonita Applebum was such a major track back in 1990 I remember at the time thinking this was a sublime tune that cemented A Tribe Called Quest’s place in hip-hop royalty along with De La Soul. 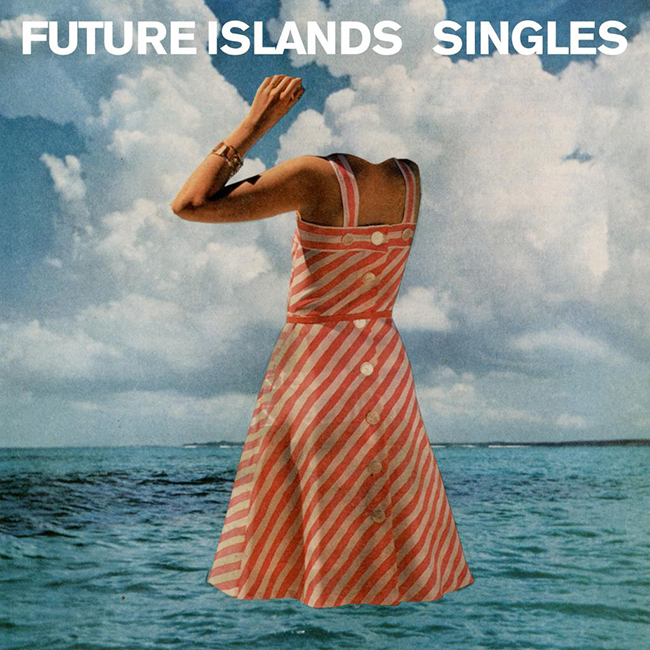 The song contains samples of Mathar by The Dave Pike Set, Daylight by RAMP, Memory Band by Rotary Connection, and Fool yourself by Little Feat. 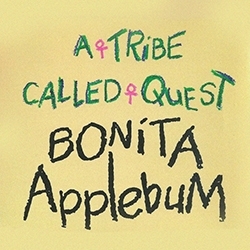 Bonita Applebum was the second single from A Tribe Called Quest's debut album People's Instinctive Travels and the Paths of Rhythm. A popular Why remix was made, which heavily sampled the song Why by Carly Simon. 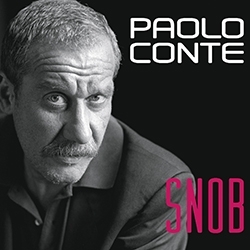 Another remix was done in 1993, with a new beat and new lyrics. There is also a third remix titled Bonita Applebum (Hootie Mix) that samples The Isley Brothers' Between the Sheets and also has new lyrics. 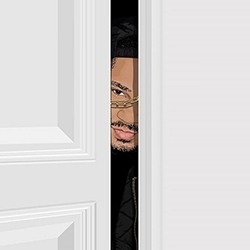 Between the Sheets was briefly featured in the film Poetic Justice, which coincidentally stars Q-Tip. Richard D. James new Aphex Twin LP, a new studio album, 13 years since Drukqs. 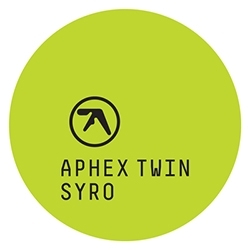 As per Aphex Twin’s extensive and momentous discography SYRO is a brand new challenge of obscure compositions. Opening with minipops 67 [120.2] [source field mix] it’s clear we are going on a long journey into the original and unknown.